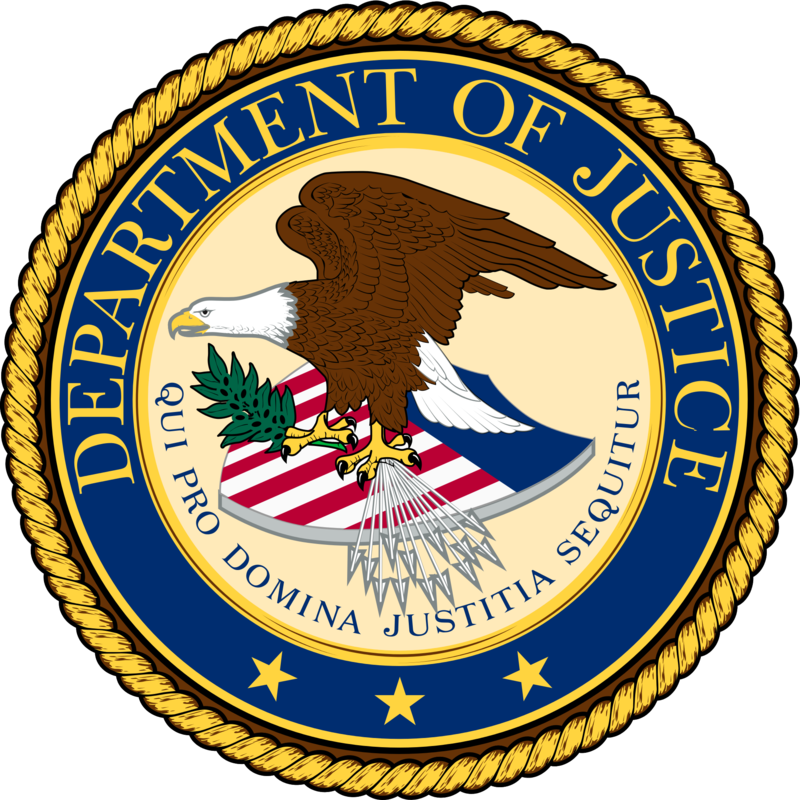 Last week, the U.S. Department of Justice (DOJ) took the unusual step of submitting a Statement of Interest in a school to prison pipeline case in Kenton County, Kentucky. The case involves a school resource officer (SRO) in the Covington Independent School District, who is accused of handcuffing 2 students: 8 and 9 years old, behind their backs, and above their elbows, at the biceps. Both children have disabilities and the behavior for which they were handcuffed arose out of their disabilities. Although the federal government is not taking sides in the lawsuit brought by the children’s parents, it took the unusual step of submitting a statement of interest, to make sure that the court understands that in addition to the normal way of analyzing excessive use of police force cases, the Americans with Disabilities Act (ADA) imposes additional requirements when police deal with people with disabilities. the United States has a strong interest in eliminating the school-to-prison pipeline, which has a disproportionate effect on students with disabilities and students of color. As I have written previously, the DOJ has issued strong guidance seeking to eliminate the school to prison pipeline for at least the past 2 years. provided training or created policies or procedures for the SROs on the use of physical force, including the use of handcuffs, on children, including children with disabilities. video footage of S.R.’s handcuffing depicts Defendant Sumner saying to the child: “You can do what we ask you to or you can suffer the consequences.” The video also allegedly shows Defendant Sumner pushing on the chain of the handcuffs to place S.R. in a chair and telling him, “Now sit down like I asked you to.” Defendant Sumner also said to S.R. : “You know you’re . . . going to behave the way you’re supposed to or you suffer the consequences. It’s your decision to behave this way. If you want the handcuffs off, you’re going to have to behave and ask me nicely.” Throughout the interaction, the video depicts S.R. crying in pain, gasping, and squirming in his chair. The officer’s behavior was similar with the other child and he, in fact, handcuffed her on another occasion. Both children have suffered emotional distress as a result, according to the complaint. students can suffer lasting harmful consequences after an interaction with law enforcement. Indeed, students who experience coercive force by those in the criminal justice system are more likely to miss critical instructional time, struggle in class, disengage from learning, feel stigmatized or alienated, drop out, become involved in the juvenile justice system, and miss future educational opportunities. They face a greater risk of drug use, emotional difficulties, and low self-esteem. These law enforcement interactions can leave students feeling traumatized, anxious, humiliated, and deeply fearful of school. For children with disabilities, who may experience disproportionate contact with law enforcement in schools, such interactions can exacerbate the disability and the very behaviors that led to the SRO interaction. Best practices developed for implementing SRO programs demonstrate that, in efforts designed to help promote a safe learning environment in school, the role of SROs should be carefully circumscribed to ensure they do not become involved in routine disciplinary matters. SROs should use their law enforcement powers judiciously, to focus on safety, to avoid disability-based discrimination, and to avoid unnecessary criminalization of childhood behavior and perpetuation of the school-to-prison pipeline. These practices, if implemented, help ensure that schools and law enforcement agencies effectively protect school safety while avoiding violations of the federal rights of students. 1. Being aware that the officer’s uniform, gun, or handcuffs may frighten an individual with mental illness, and instead adopting a nonconfrontational stance by removing the officer’s hat, sitting down, and assuring the individual that he or she is heard. In my own practice, I have seen the devastating impact on children with disabilities when school resource officers aggressively interact with them. My case against the Sun Prairie police settled just prior to trial. But too many children who suffer at the hands of over aggressive school resource officers cannot find legal representation. Hopefully, the DOJ’s involvement in the Kentucky case will result in a strong message from that federal court and convince both school districts and police departments to alter their practices and stop the flow into the school to prison pipeline.